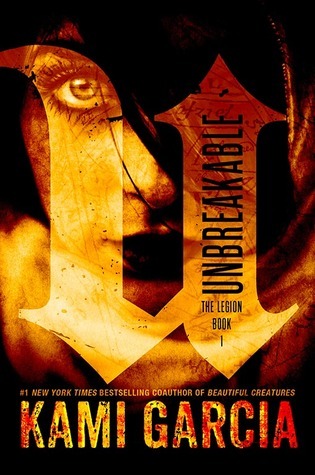 The new year brings honors for books released last year. 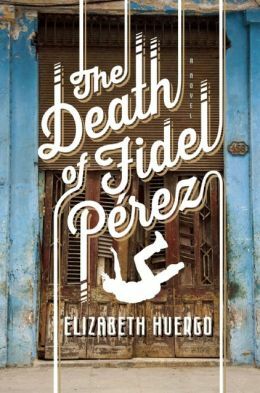 Here’s a look at some recent award winners, plus the usual round-up of new releases and other links. 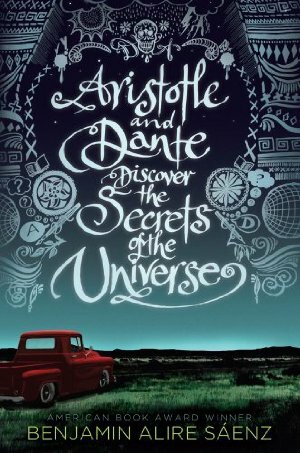 • Benjamin Alire Sáenz’s 2012 young adult novel Aristotle and Dante Discover the Secrets of the Universe won three major honors today at the American Library Association’s Youth Media Awards. 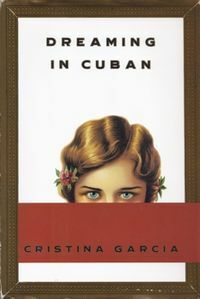 His story of two teenagers who form an unlikely friendship earned the Pura Belpré Author Award, which honors books that depict the Latino experience; a Michael L. Printz Honor Book, which awards outstanding books for young adults; and the Stonewall Book Award, which recognizes stories that represent the lives of lesbian-gay-bisexual-transgendered youth. 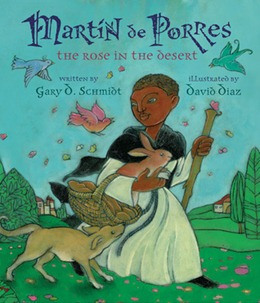 The other Pura Belpré recipients were The Revolution of Evelyn Serrano, an Honor Book winner for author Sonia Manzano, and Martín de Porres: The Rose in the Desert which won the Belpré Illustrator Award for David Díaz. 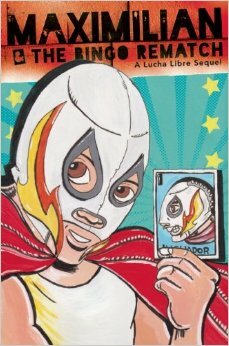 • Several Latino writers made the 2013 Rainbow List for books aimed at youth that depict the LBGTQ experience. 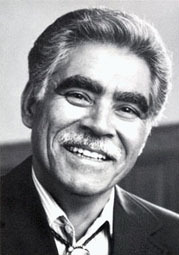 They are Jeanne Córdova, When We Were Outlaws: a Memoir of Love & Revolution; Rigoberto Gonzalez, Mariposa Gown; Sáenz, Aristotle and Dante; Charles Rice-González, Chulito: A Novel. 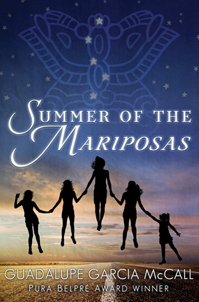 • Guadalupe Gárcia McCall’s Summer of the Mariposas earned a place on the Amelia Bloomer Project Top Ten List for feminist books for youth. 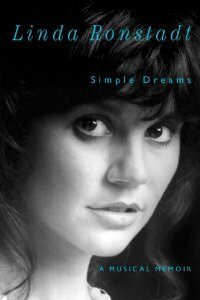 • Reyna Grande was nominated for a National Book Critics Circle Award in the autobiography category for her memoir The Distance Between Us. 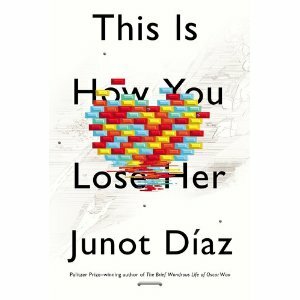 • Junot Díaz is up for The Story Prize, given to short story collections, for his book This is How You Lose Her. 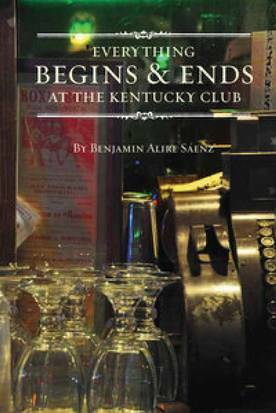 Diaz’s book was also named to the Reference and User Services Association’s 2013 Notable Books List. 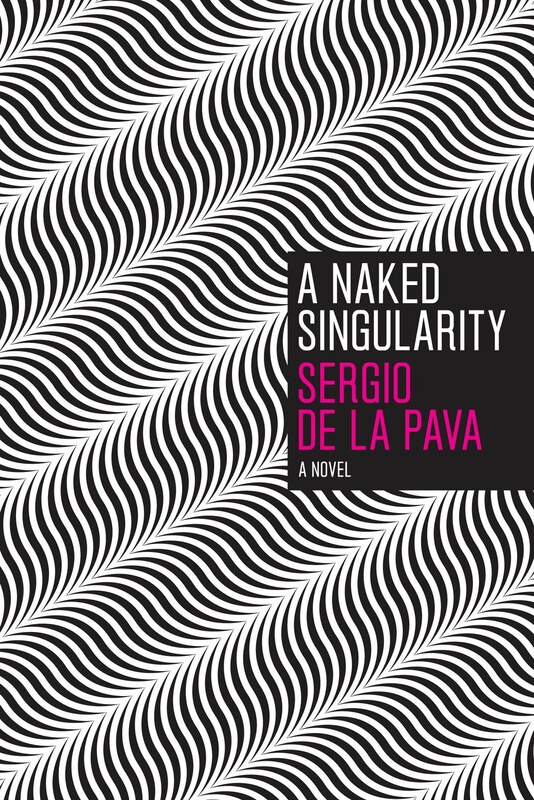 • Sergio Troncoso’s 2011 novel From This Wicked Patch of Dust won the Southwest Book Award, which is given by the Border Regional Library Association. 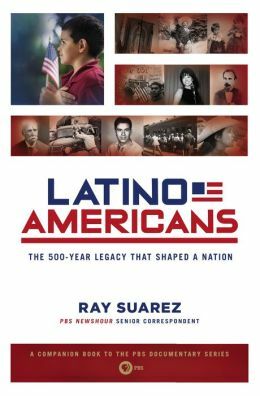 • Houston’s Tony Díaz, leader of the Librotraficante movement, will receive the Robert B. Downs Intellectual Freedom Award from the University of Illinois at Urbana-Champaign. 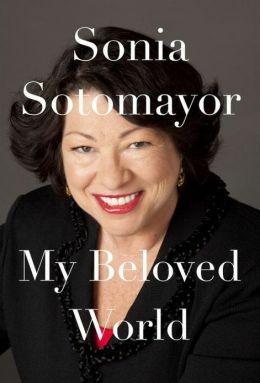 • Supreme Court Justice Sonia Sotomayor has the number one book on The New York Times’ Hardcover Non-Fiction chart with her memoir, My Beloved World. • Fiction: In Thomas Sanchez‘s American Tropic, an ecoterrorist is on the loose in the Florida Keys. In Kind of Kin by Rilla Askew, an Oklahoma family comes under fire for hiring undocumented immigrants from Mexico. • The Kweli literary journal, which features works by people of color, is accepting submissions until March 1. 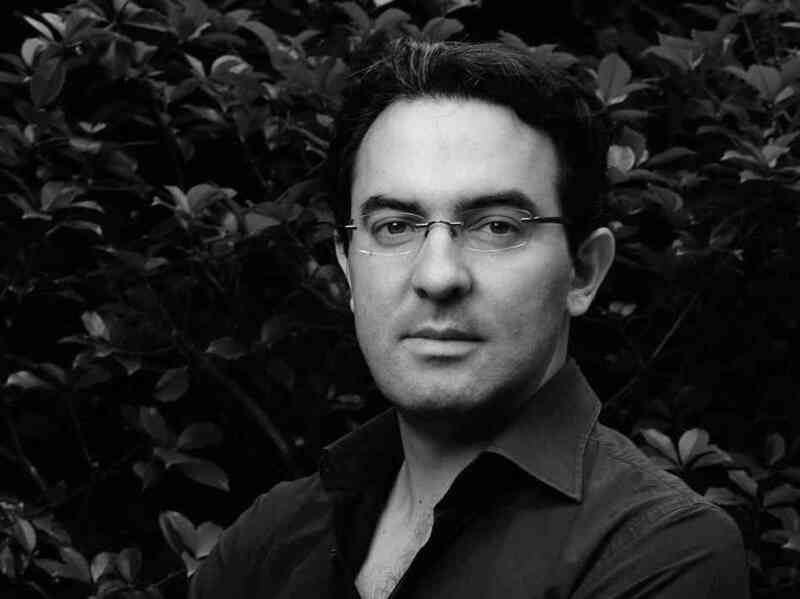 • Dagoberto Gilb is among the writers with works in the latest issue of Make: A Chicago Literary Magazine. 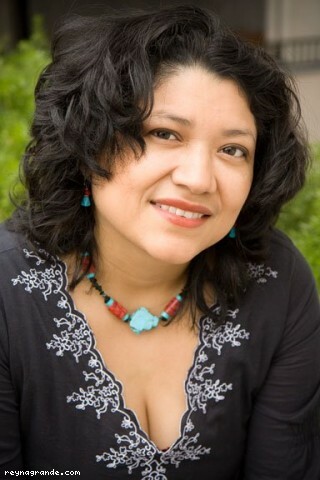 • Feb. 12 is the deadline to submit scripts for consideration for the 2013 Austin Latino New Play Festival, which is open to Texas/Tejano playwrights this year. The festival, sponsored by Teatro Vivo, features a different play each night from May 16 to 18. • Cuban-American poet Richard Blanco, who recited his poem at President Obama’s inauguation, was profiled on the Poets.org website and the Poetry Foundation website. 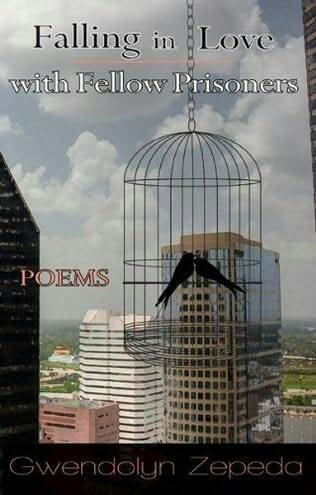 Watch that poem and read 14 other works by Blanco on the MediaBistro website. In this Huffington Post article, he talked about how his homosexuality was not accepted in his family. 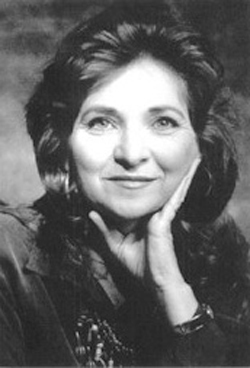 • Cuban-American Dolores Prida, a playwright, newspaper columnist and the “Dolores Dice” columnist for Latina magazine, passed away last month, Latina reports. Here are articles about her from the Associated Press, CNN, Huffington Post, The Nation and The New York Times. 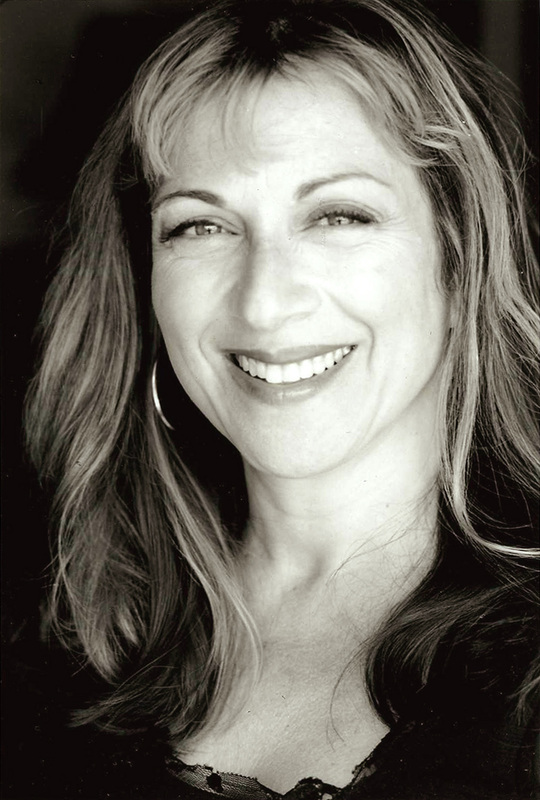 Read Prida’s columns at the Voices of NY website. • In this School Library Journal story, librarians reacted to a recent New York Times article about the lack of Latino literature in classrooms. 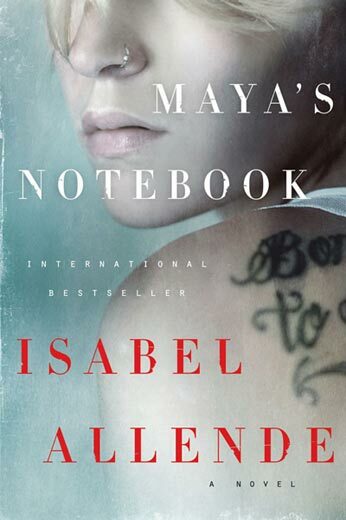 • Las Comadres Para Las Americas National Latino Book Club has announced its first book selections of the year – including the anthology Eight Ways to Say “I Love My Life” and Sabrina Vourvoulias’ science-fiction novel Ink. 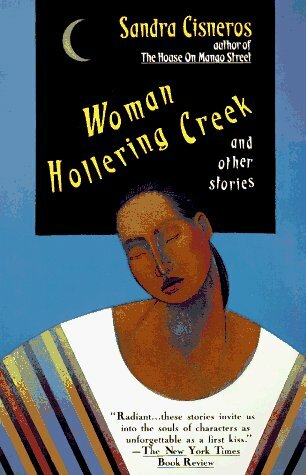 • Los Angeles Times columnist Héctor Tobar interviewed Sandra Cisneros for the LA Review of Books. 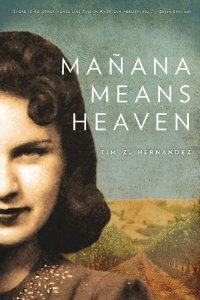 Tobar also wrote about Latino Books y Más, a bookstore that specializes in Latino literature in Palm Springs, Calif., that is closing down. 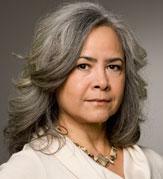 Cisneros delivered her playlist, with selections from from Chavela Vargas to The Beatles,to the alt.latino website of NPR. 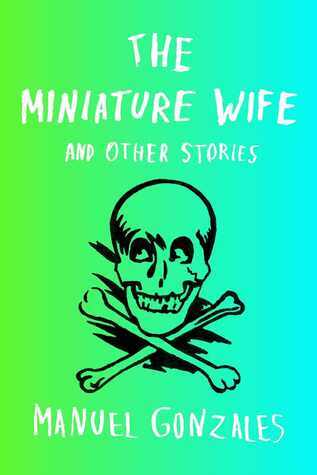 • Manuel Gonzales, author of the The Miniature Wife and Other Stories, was featured in The Austin Chronicle. 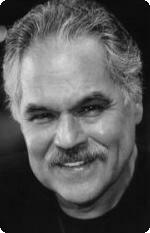 Hear Gonzales read one of his book’s stories, “Pilot, CoPilot, Writer”, on the Poets and Writers website. 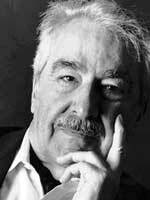 • Poet Martín Espada discussed his works, including his most recent book The Trouble Ball, on the TV show Bill Moyers and Company. 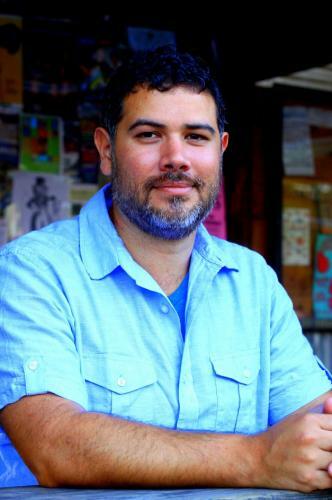 • Daniel Alcarón, whose novel At Night We Walk in Circles will come out in the fall, talked to Poets and Writers magazine about the importance of literary awards. 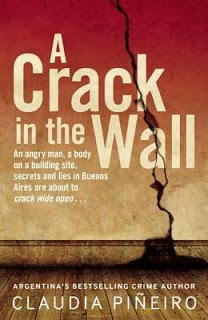 • The Publishing Perspectives website discussed how more translations are needed for books by Latin American writers. 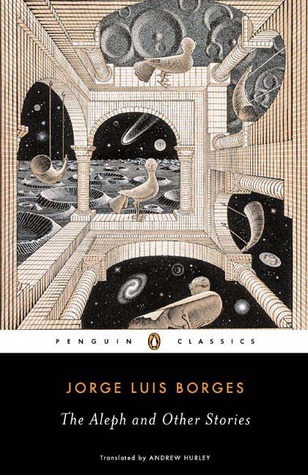 • Natasha Wimmer talked to the website Sampsonia Way about translating the works of Roberto Bolaño. 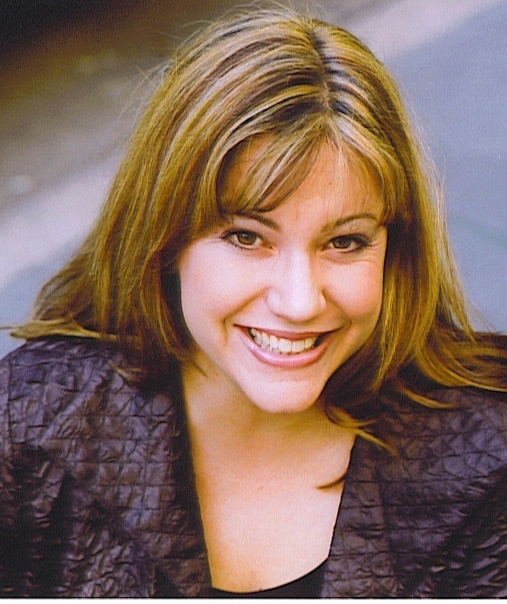 • Joy Castro, author of Hell or High Water, discussed her faith to the In the Fray website. 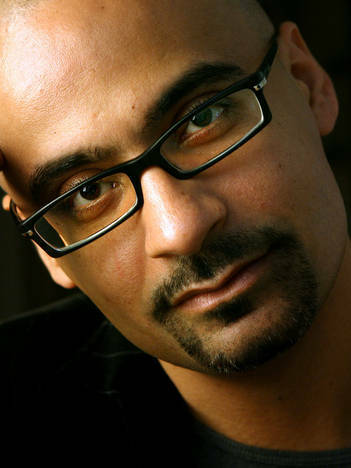 • In honor of Black History Month, here’s a look at Afro-Latino writers. 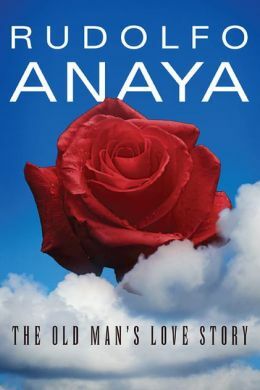 Want to read a great romance for Valentine’s Day? 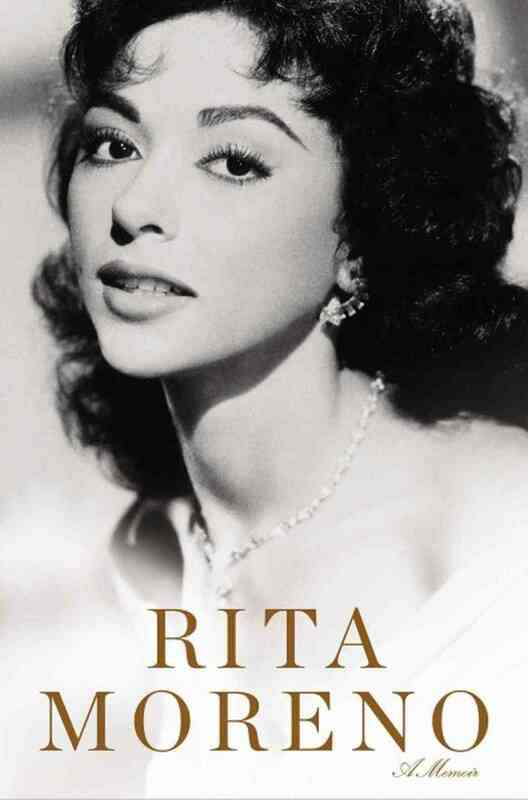 Try something from this list of great love stories, Latino-style.